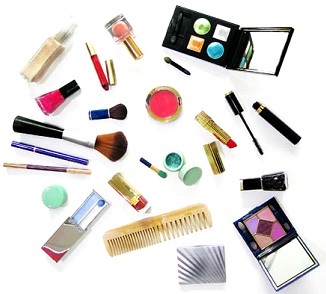 We all yearn for a glowing and flawless skin that looks beautiful every time we step out. 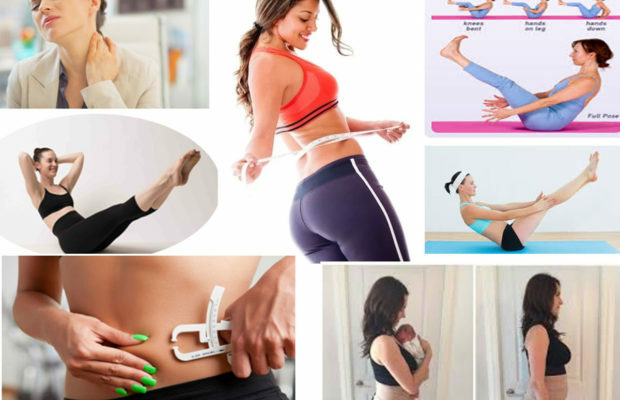 It requires a lot of effort and time to maintain such a skin as you indulge in many beauty treatments for maintaining the health and look of your skin. 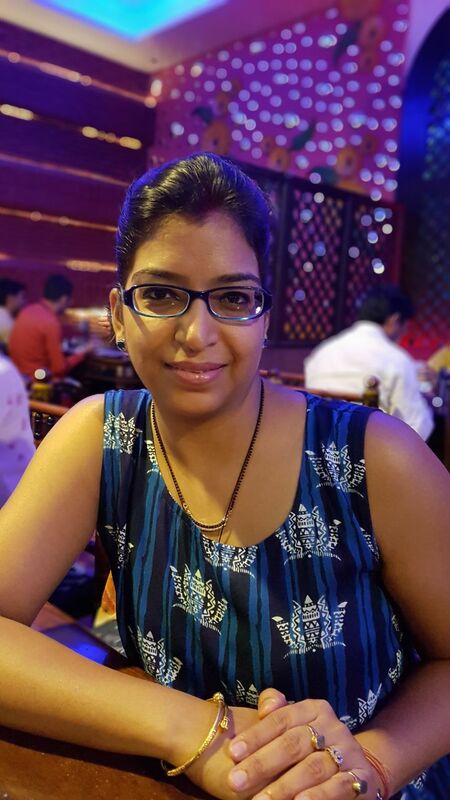 Gram flour or besan is not only good for our body’s health but it is good for the skin as well. It has skin lightening properties that helps in maintaining the radiance of our skin. Take 2 tbsp of gram flour and mix 2 tbs of milk to it with a pinch of turmeric powder. Mix them well to form a paste and now apply this pack on your face. Let it dry completely and then wash off your face with normal water. 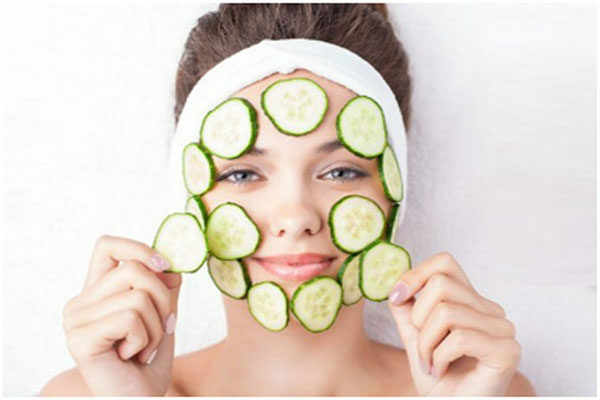 This will not only lessen down your facial hair but also improves your skin’s complexion day by day. Use this pack twice in a week to get glowing complexion. Almonds have exfoliating properties as they work well on the blackheads, dead skin cells and acne marks as well. 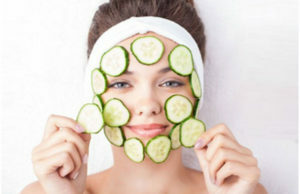 It also brings radiance to your skin and keeps it glowing for a longer time. 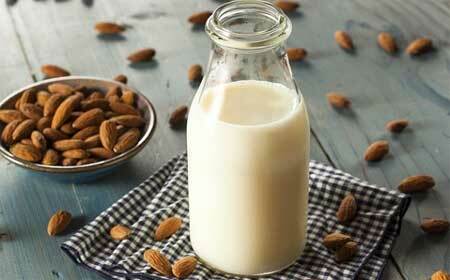 Soak few almonds in milk overnight to give them softness. In the morning grind them in a blender with milk and form a paste. Apply this paste on your face for 20 minutes and then wash off with normal water. This will bring glow to your face and also keeps blackheads at bay. 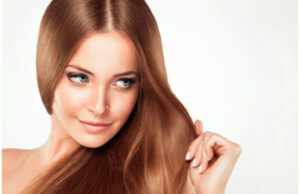 Papaya has exfoliating factors and it also removes the blemishes and pigmentation of the skin by giving it an even tone. Take few pieces of raw papaya and blend them in a blender. Now add half a cup of milk to this puree and apply this paste all over your body and face. You need to keep this pack on your face for atleast half an hour and then wash off your face with cold water. 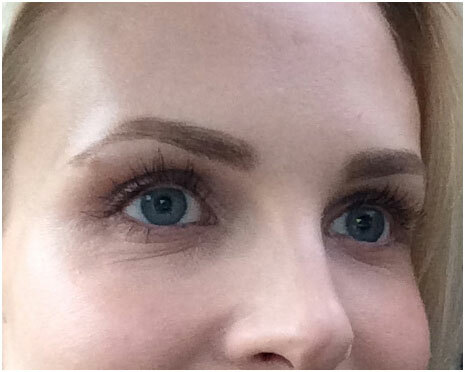 Repeat this process twice in a week to get clean and bright skin. 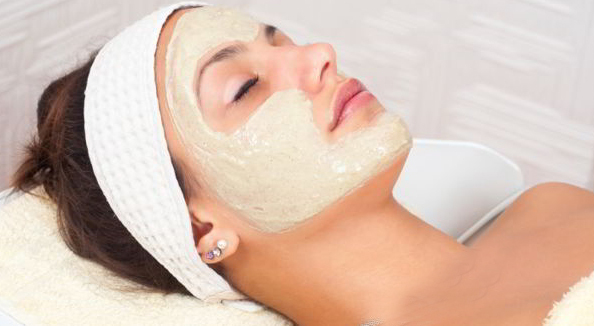 Multani mitti helps in taking off impurities from the face and gives it a fresh feel by lightening the complexion as well. Take 2 tbsp of multani mitti and add 2 tbsp of fresh milk to it to form a thick paste. Apply this paste on your face and then let it dry completely. 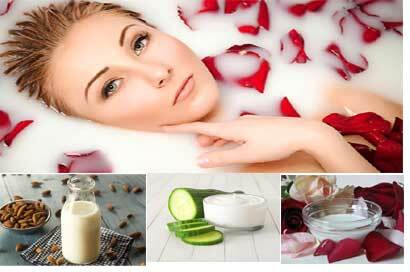 Wash off with cold water and you will notice a visible glow on your skin with its regular use. Honey has moisturizing and anti-aging properties that helps our skin in achieving the much needed glow. It brightens the dull and dark skin with its regular use. Just take 2 tbsp of honey and mix it with 1 tbsp of milk with few drops of lemon added to this mixture. Now mix them well and apply all over your face. Let it remain on your face for 20 minutes and then wash off with cold water. This will give glow to your skin and even out the tone of your skin as well. 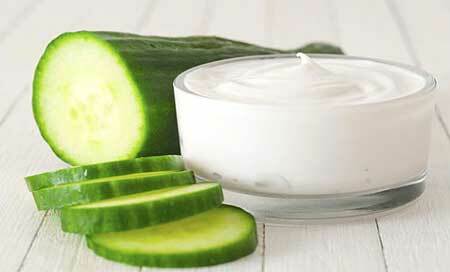 Cucumber helps in giving relief to the itchy and dry skin and increases the radiance of the skin as well. Just grate a cucumber and blend it well to form a puree. Take 1 tbsp of this puree and add 1 tsp of milk and few drops of lemon to it. Apply this paste on your face for 10 minutes and then wash off with cold water. This will bring back the glow in the skin and keeps it healthy from within. Saffron has skin lightening properties and when it is mixed with milk it gives double effect to the glow on the skin. You just need 2-3 saffron strands and mix them with 2-3 tbsp of milk. Soak them for few hours and then take this mixture on a cotton ball and apply it on your face. Leave this for few minutes and then wash off with cold water. This will retain the glowing effect on your skin and helps in making your skin healthy. Rose petals indeed brings a rosy glow to your skin and when it is used daily then it gives a soothing effect to your skin. Take some milk and heat it up on low flame. 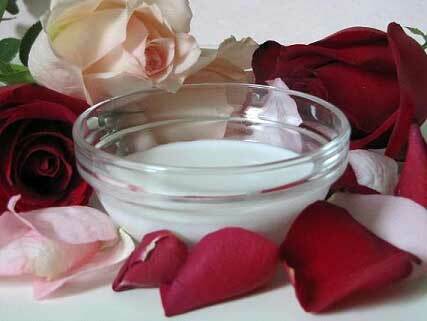 Now add few washed rose petals to this milk and let them soak in the milk for few hours. Now crush these petals to form a paste and store this mixture in the fridge. Apply this face pack on your face till it dries up and then wash off with cold water. This can be used on a daily basis to give your skin a healthy glow. 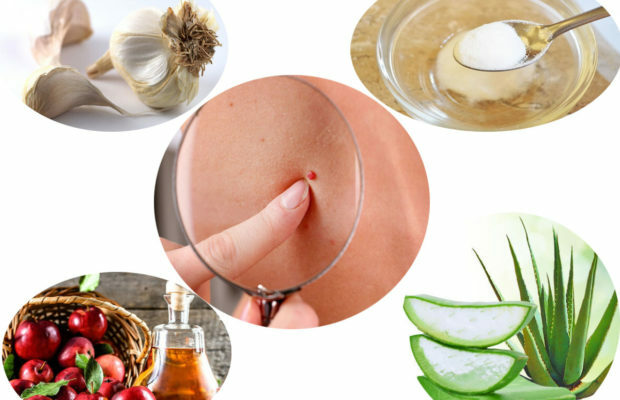 Next Story → Top 6 Detox Bath Recipes That You Should Know!